Beauty in the Banyan Trees! 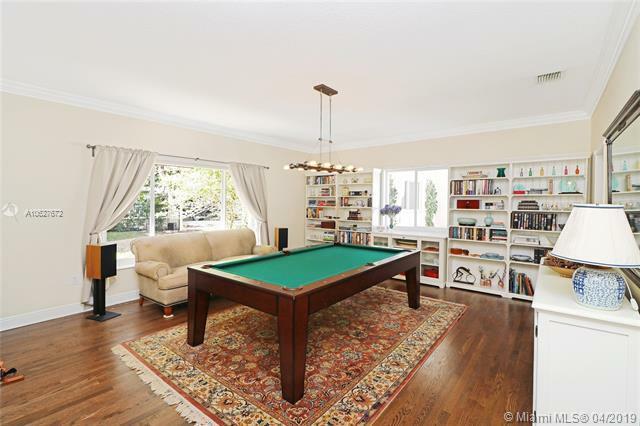 Immaculate 4 bedroom 5.5 bath residence in the Golden Triangle of Coral Gables known for a family friendly lifestyle, top rated schools, businesses, and dining options. 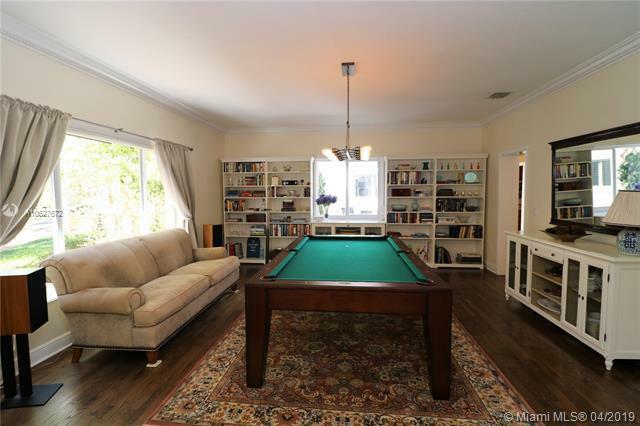 Over 5000 SF flow into an easy, everyday living layout. 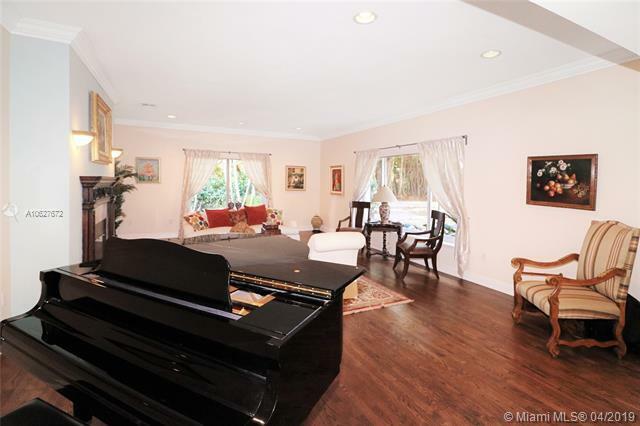 Impact windows/doors bathe the indoors with light and offer many views of the wonderful private gardens of this fully gated and enclosed property.This home is made for entertaining. In addition to the master suite, the home has two ensuites, billiards room, bar, laundry room & 2-car air conditioned garage. The large backyard has an impressive awning for shade, and generous pool are perfect for parties. 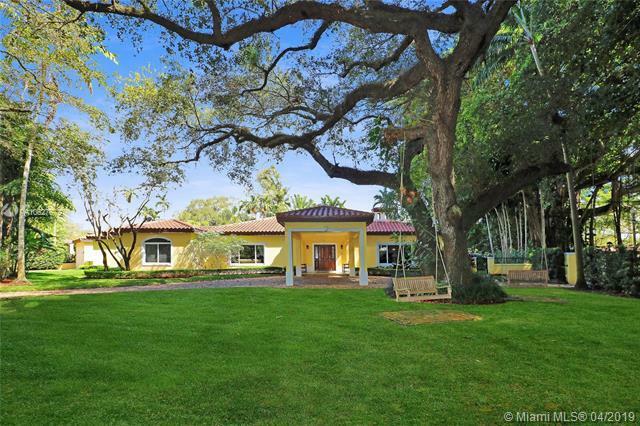 Majestic trees and a wonderful centerpiece courtyard make this meticulously maintained home a magical find in the gables. Listing courtesy of Residence Realty Inc..